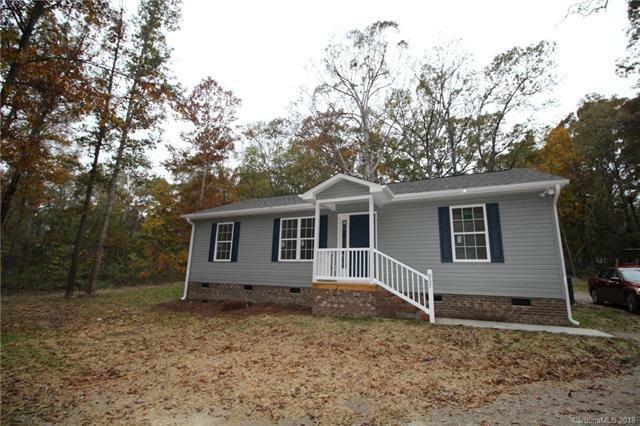 Adorable brand new home in country setting not far from town. You will love it ! !Very large lot with nice trees. Very nice master suite and open floor plan . Cute back porch and lotsof privacy.. Not in city limits so only county taxes.